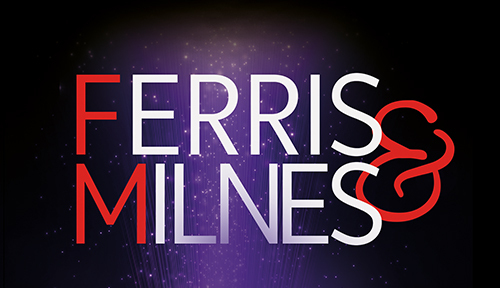 Ferris & Milnes: 70 in 70 … And A Swell Party! 70 IN 70 … AND A SWELL PARTY! When Ferris & Milnes were booked to return to The Pheasantry they planned to host a 70 minute Swell Party of music and comedy covering seven decades of showstoppers! But when their producers took the idea of 70 years of music in 70 minutes literally, the clock began to tick and the challenge was set… Can Dominic and Martin live up to their producers’ expectations? After all, Ferris & Milnes couldn’t possibly get through 70 years of music in 70 minutes in Act One, and then still give us a swell party in Act Two … or could they?